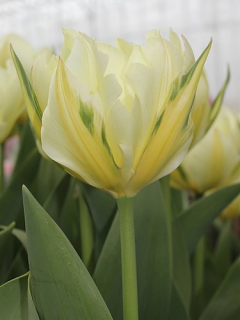 Buy Tulip Bulbs | Tulipa Uncle Tom | Gold Medal winning Harts Nursery. 'Uncle Tom' tulip has huge double flowers that have loads of petals that make this tulip look more like a peony. 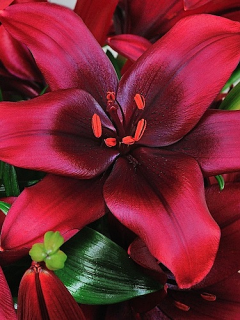 Before they open, the buds are a very dark red, but once the flower emerges it turns a more purplish-red colour. Uncle Tom tulip, with its super-sized flowers really packs a punch. 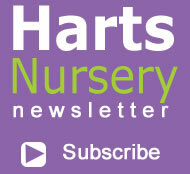 Order now for delivery in Autumn (Sept to Nov) 2013. 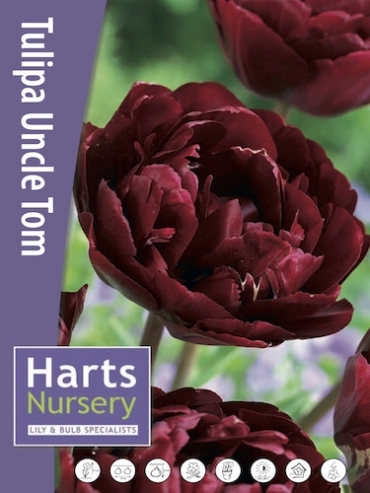 Planting and growing instructions: Buy Tulip Bulbs | Tulipa Uncle Tom | Gold Medal winning Harts Nursery. 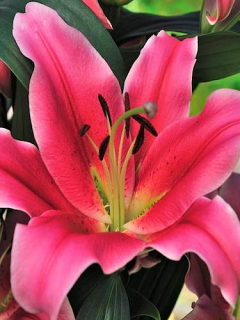 Plant care: Buy Tulip Bulbs | Tulipa Uncle Tom | Gold Medal winning Harts Nursery. 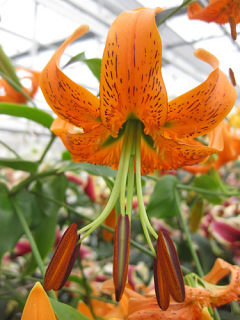 Tell a friend about Buy Tulip Bulbs | Tulipa Uncle Tom | Gold Medal winning Harts Nursery.